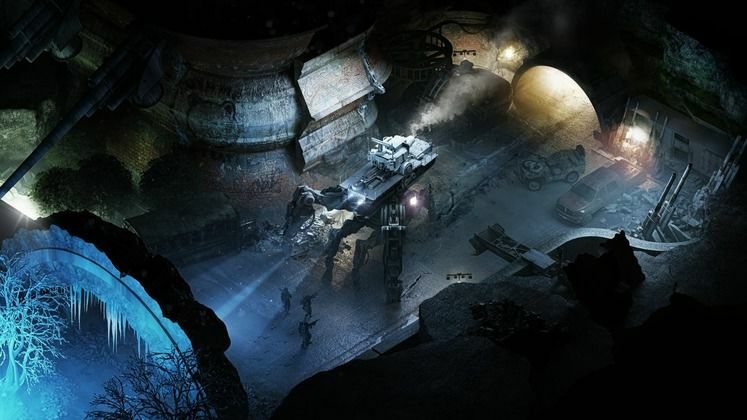 Wasteland 3 is not only coming, but it’s also being bolstered by none other than Microsoft, following their recent acquisition of InXile Entertainment. Keen readers will recall that Microsoft purchased Obsidian as well, which makes for a rather compelling RPG ensemble under their wing. 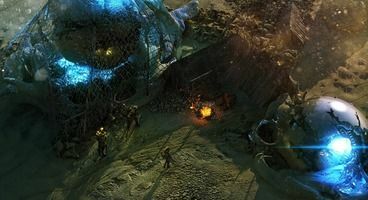 Wasteland 3 Microsoft buyout seems like a very good deal for InXile so far, according to Brian Fargo, who has offered his thoughts on the matter in a recent interview. Fargo was also keen to note that not only will Wasteland 3 still release on PlayStation 4, but that The Bard’s Tale 4 will also come out on Sony’s device, as per the initial plans, which means that Microsoft aren’t quite as possessive as one might’ve expected. 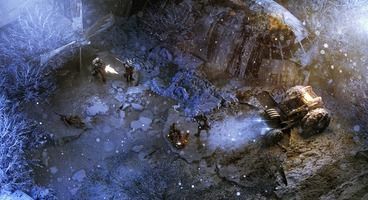 Finally, Fargo believes that InXile will no longer use crowdfunding after Wasteland 3 is out, and has confirmed that they’ve got a special unannounced project that Microsoft are very interested in. In the end, only time will tell how good InXile truly can get when they’ve got all the finances they need. Here’s hoping.